I am a freelance with a technical background based in Manchester, UK. Here you can find information on projects I am involved in, along with articles I have written. With CBN colleagues I am working with seven local authorities on how to deploy fibre and stimulate investment using the Thin Layer Model. These include councils that have deployed fibre and are deploying more, some that are getting ready to deploy fibre, and some that are looking at options. In some cases there is funding or potential funding from the Government's LFFN programme - but the common theme is that they are taking advantage of opportunities to deploy infrastructure. This is the strength of the model. 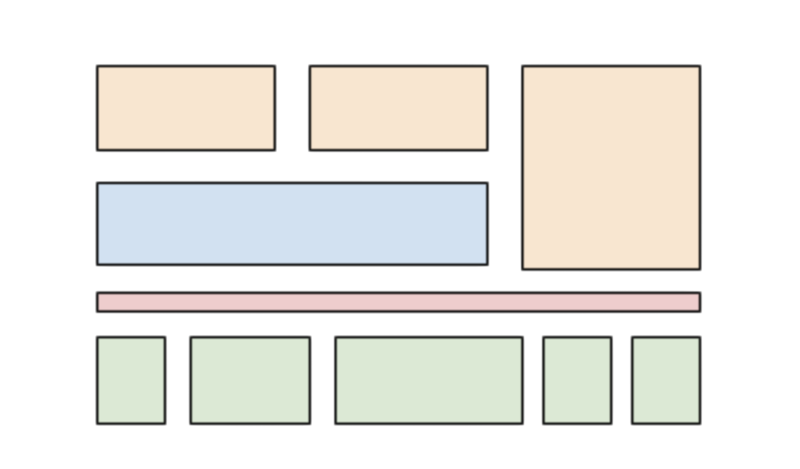 The Thin Layer Model was pinoeered in Tameside, where CBN has been working with the authority since 2010. I am honoured to have been nominated to sit on the GM Cooperative Commission by GM Social Enterprise Network. The Commission will report to the mayor, Andy Burnham. Its mission is to encourage the development of co-operative solutions in Greater Manchester. Outlining his ambition, Mayor Burnham said that “Greater Manchester should be the most co-operative region in the UK and the most natural place for new co-ops and social enterprises to start and thrive." I've been overseeing the organisation of the Big Chip Awards since 2004. Last year - 2018 - was our 20th Big Chip - making the awards the longest running digital awards in the UK. This year we've decided to take a 'fallow' year. Why? Well frankly there is far too much uncertainty at the moment in the sector at the moment. While digital-tech-creative business may be less impacted by Brexit uncertainty than - say - the motor manufacturer supply chain, nevertheless people's minds are elsewhere than on awards. The Big Chip heritage is very strong, but there's always room for improvement and we think a fallow year will give us a chance to refresh the focus of the awards. 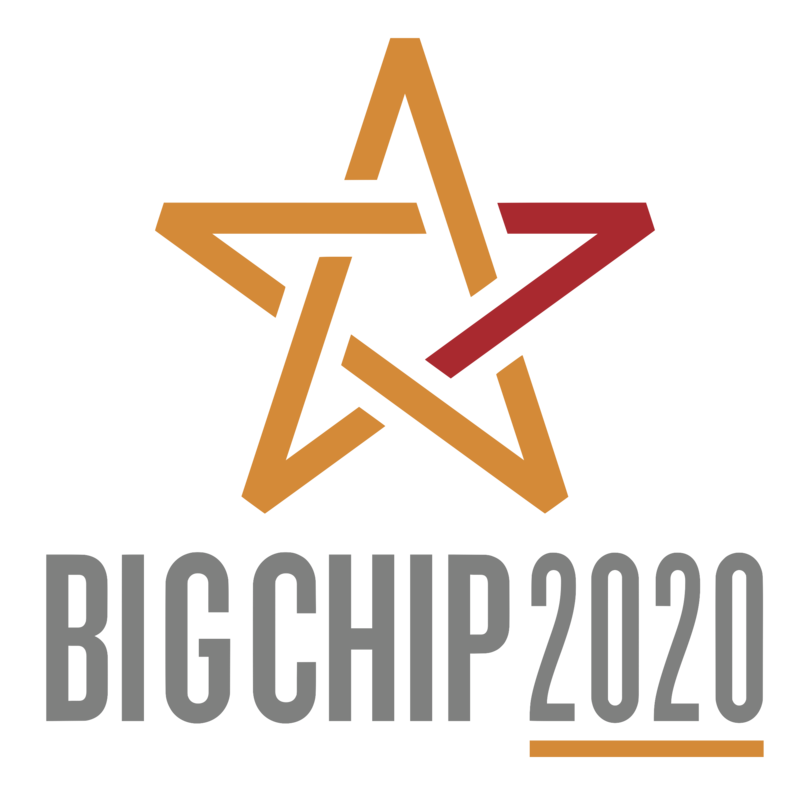 Big Chip 2020 will open for entries 8 January 2020.